Need a healthy glow? 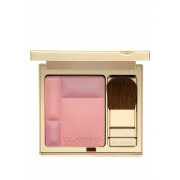 You need this lightweight blusher from Clarins! 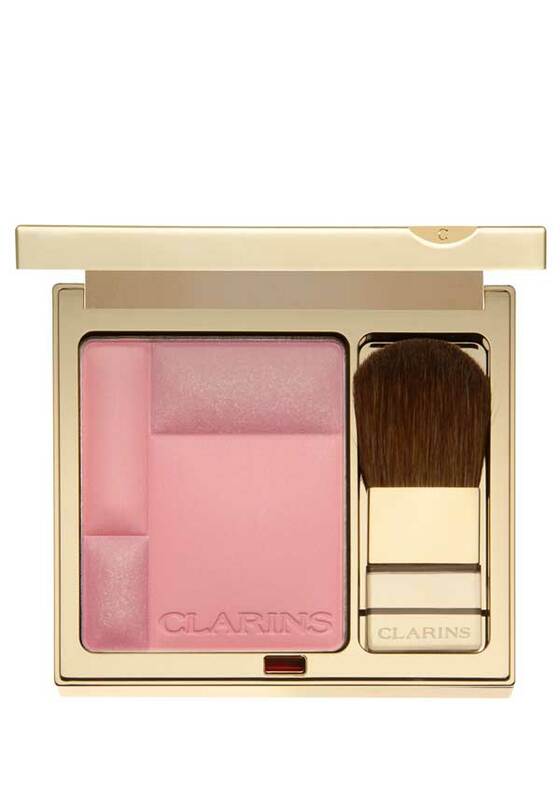 It both matte and shimmery, and adds a buildable colour and luminosity to your cheeks and leaves your skin silky smooth to the touch. A rosey pink – looks great on medium skin tones.